In the fall of 2008, the credit crunch, which had emerged a little more than a year before, ballooned into Wall Street’s biggest crisis since the Great Depression. As hundreds of billions in mortgage-related investments went bad, mighty investment banks that once ruled high finance have crumbled or reinvented themselves as humdrum commercial banks. The nation’s largest insurance company and largest savings and loan both were seized by the government. 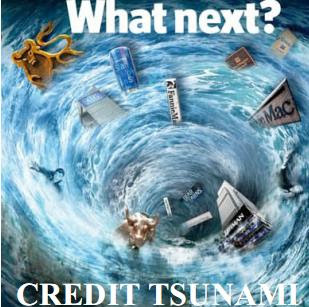 The channels of credit, the arteries of the global financial system, have been constricted, cutting off crucial funds to consumers and businesses small and large.